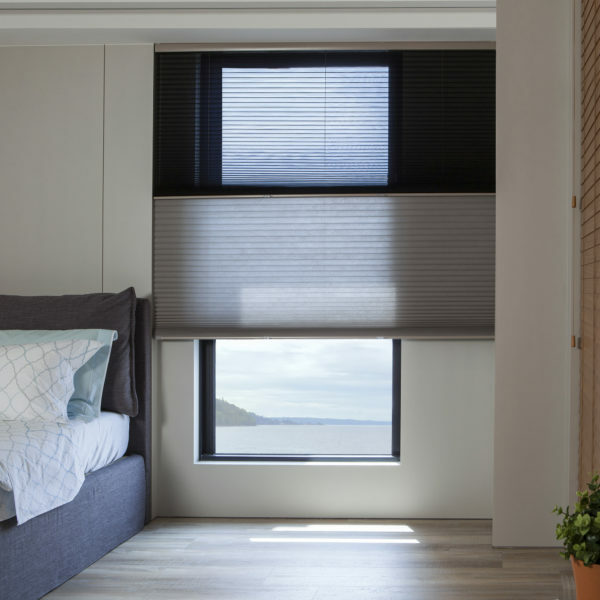 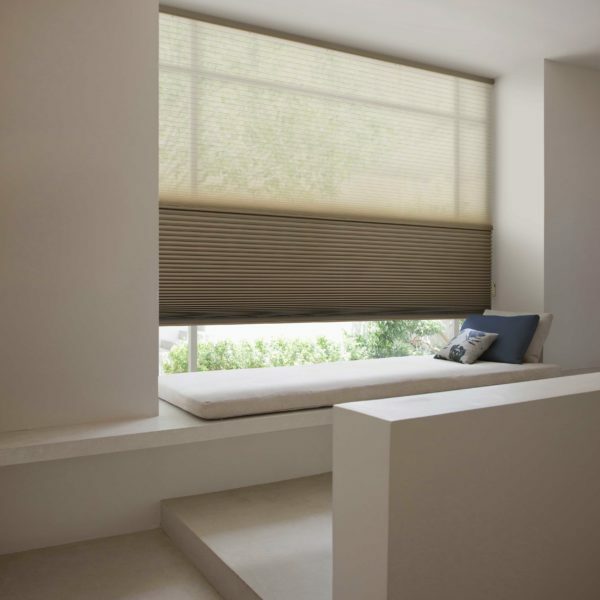 Category: Honeycomb Blinds. 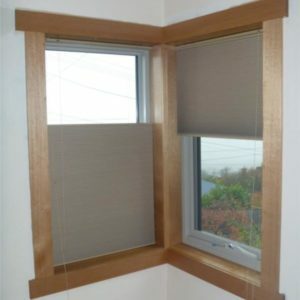 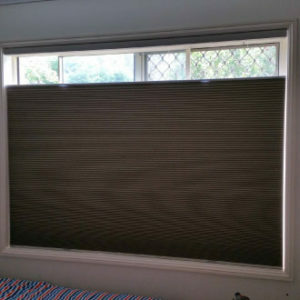 Tags: 1", Blinds, Sheer honeycomb. 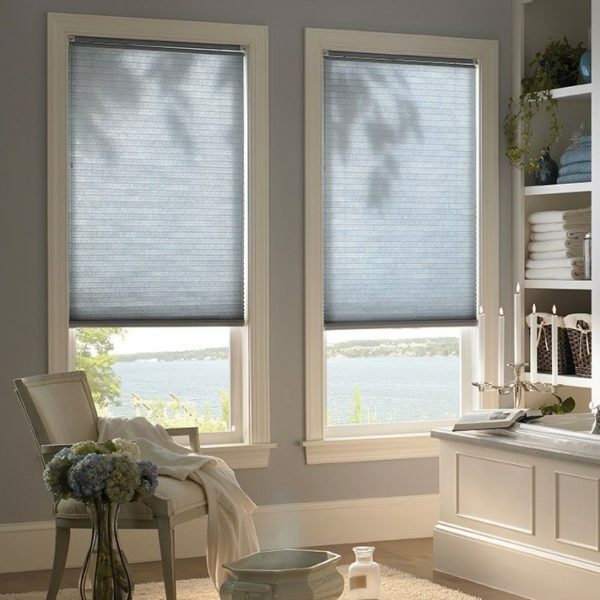 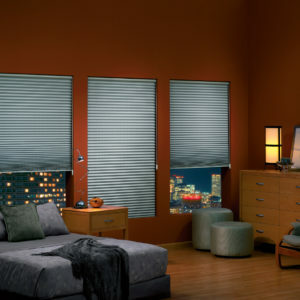 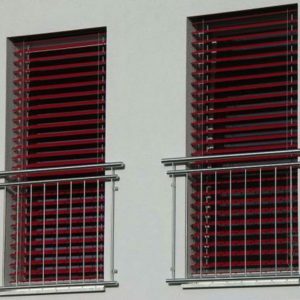 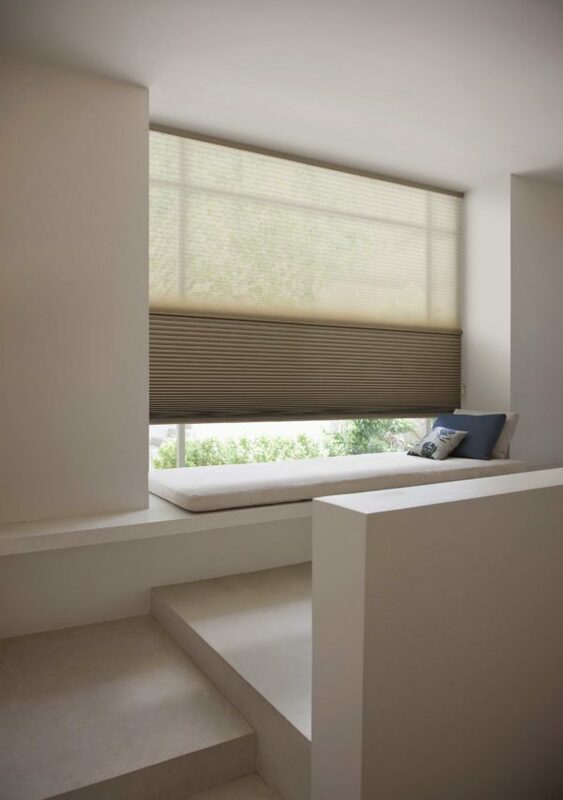 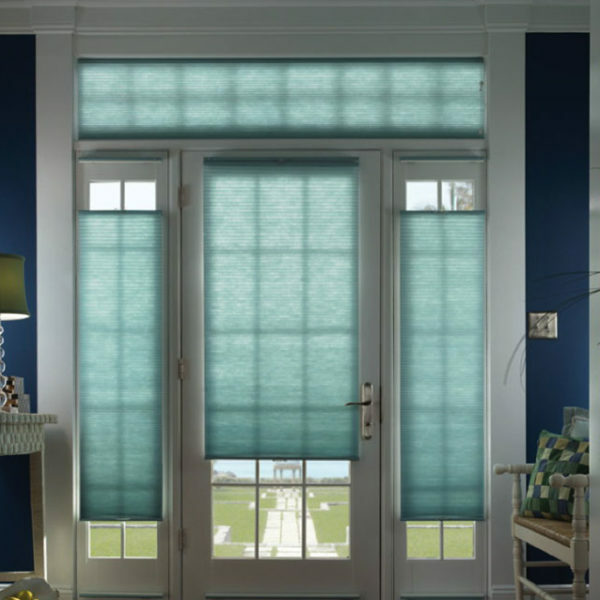 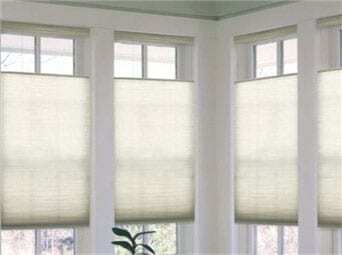 Honeycomb is also known as Cellular shades are made of single or double pleat fabrics. 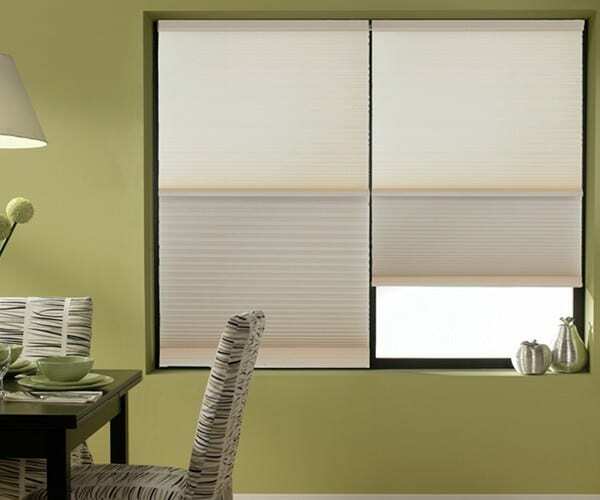 lights weight and easy to operate. 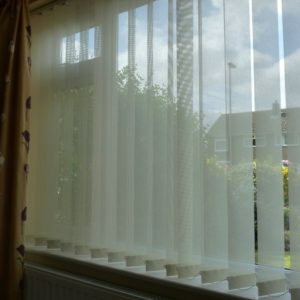 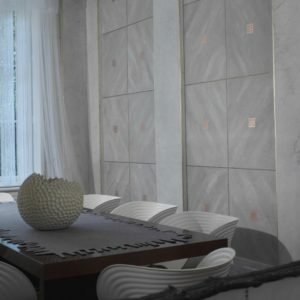 Range includes silver backing in semi opaque & opaque fabrics.